eBeam Projection is a compact, portable, and easy to use device that turns your wall or whiteboard into an interactive whiteboard. 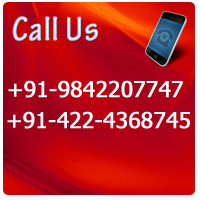 Attach the eBeam receiver to any flat surface, aim your projector and away you go. The entire system weighs less than a pound and can be set-up and calibrated by anyone in a matter of minutes. The three included mounting brackets give you the flexibility to mount it on just about any surface, so you can have an interactive whiteboard wherever you go. 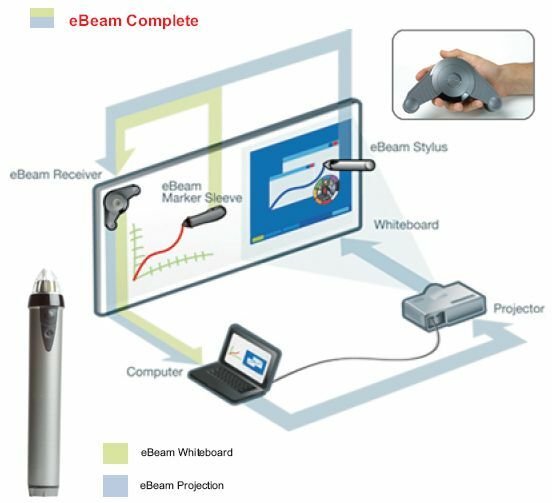 The compact eBeam receiver weighs less than eight ounces and can be attached to any existing whiteboard, wall or smooth flat surface.Using transforms the interactive styles into a mouse that can control anything either a wired USB or wireless Bluetooth connection,the receiver on your desktop including right-click menus.